Replacement Cover only - No Hardware Included � Fabric Only � This USA Made Designer Styled Awnings in a Box� Replacement Cover is easy to install over your existing Awnings in a Box� Aluminum Frame. 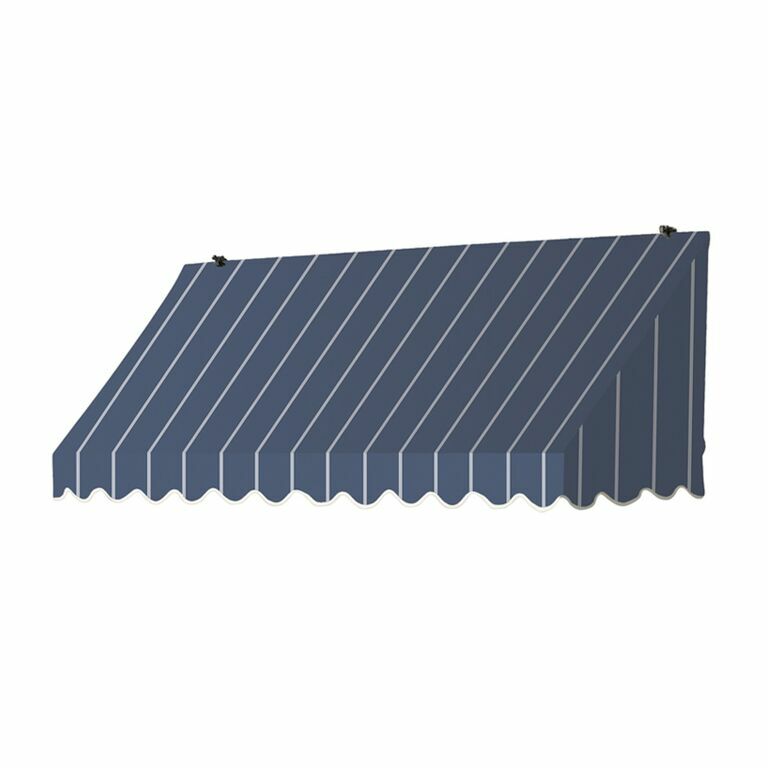 This cover only awning can be used to replace your existing one or to change the color of your current awning to give your home or business a completely different look. 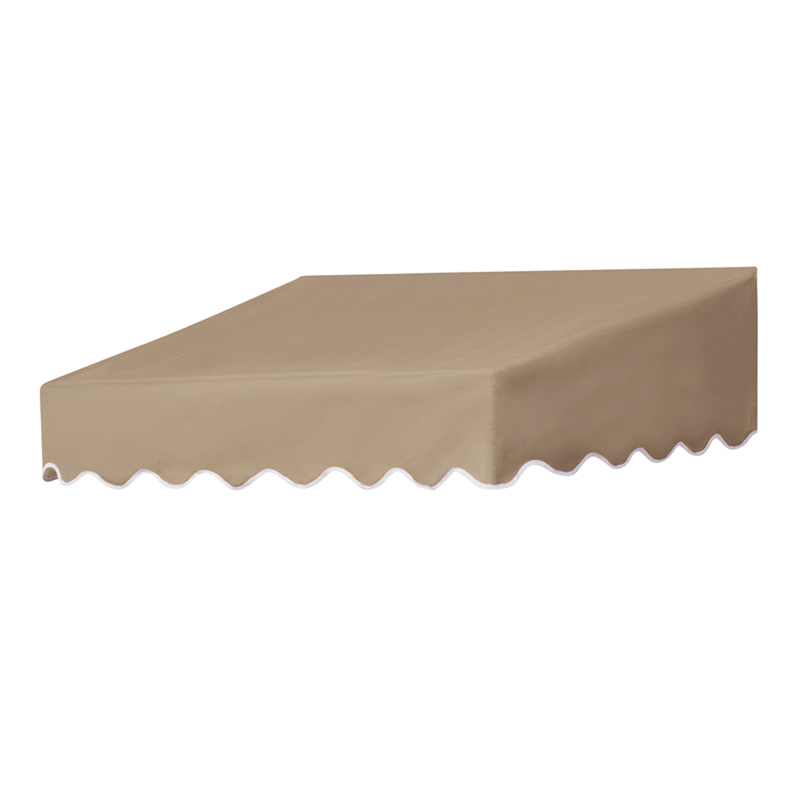 Our Made in the USA Sunsational Select� 100% Acrylic Solution-Dyed fabric is one of the highest quality, most durable, water and mildew resistant textiles on the market today. 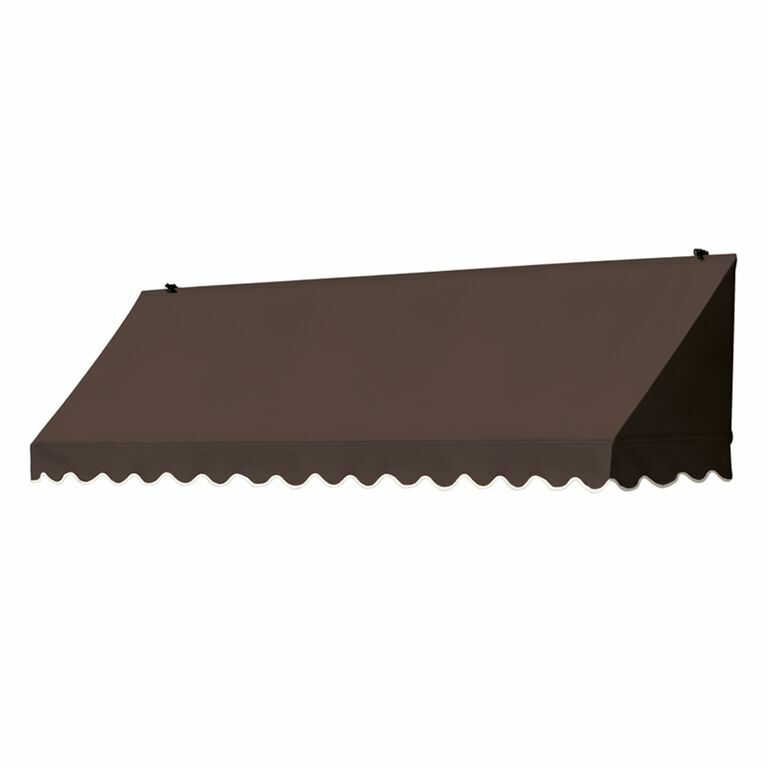 These Awnings have been a favorite of both Professional and Do-It-Yourself installers for more than two decades. 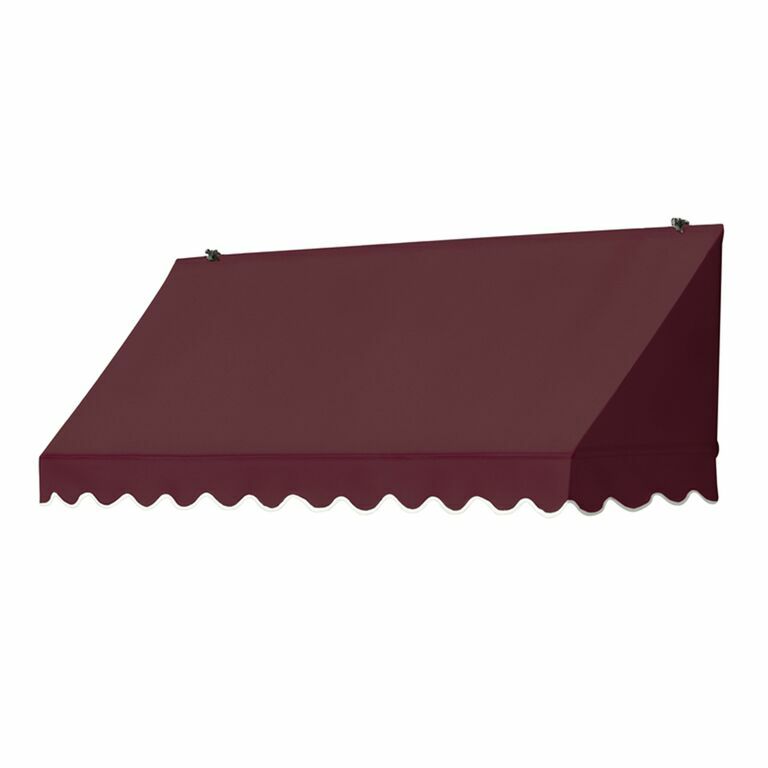 There is a selection of styles and colors to give you a custom look at a fraction of the cost of custom awnings. 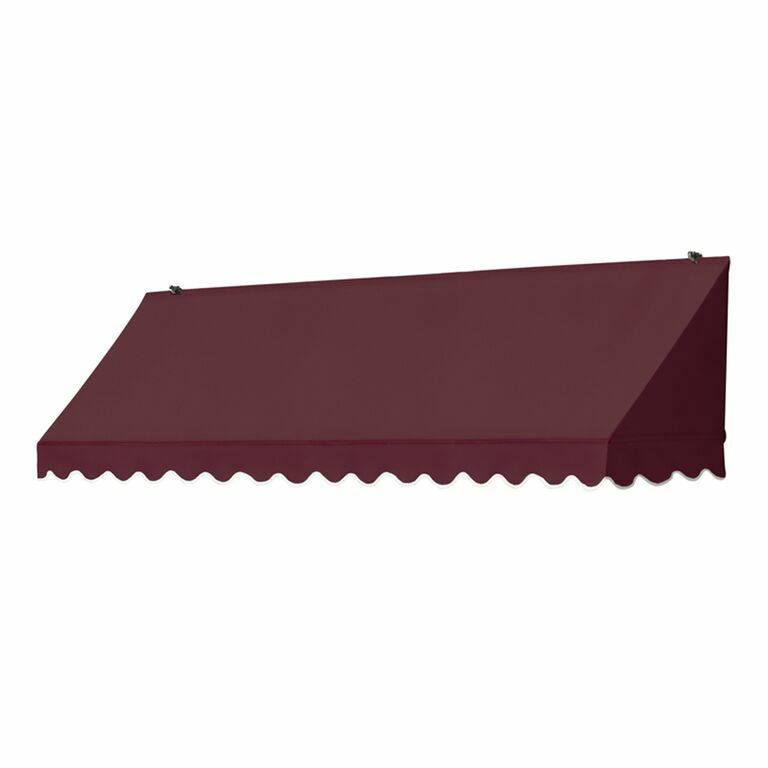 Colors are a solid burgundy-ebony-forest green-sand or a premium cocoa (solid color), and tuxedo (blue with grey stripe pattern). 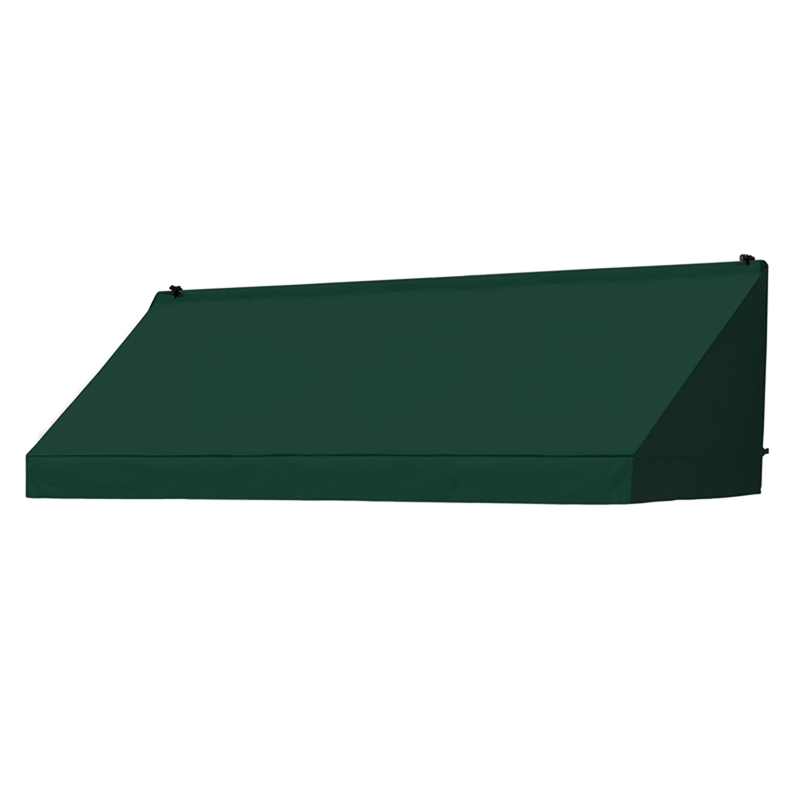 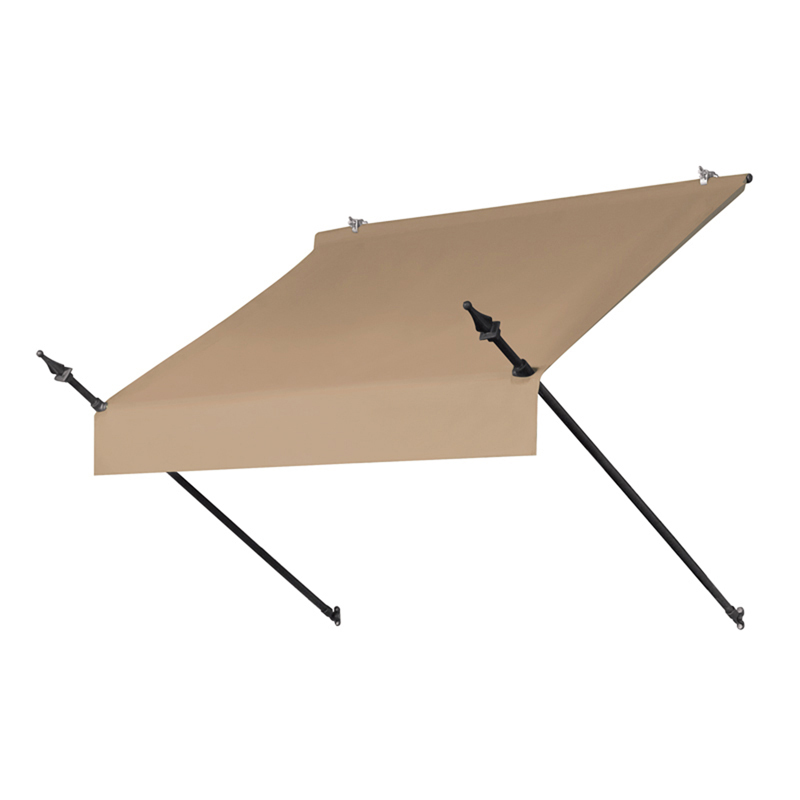 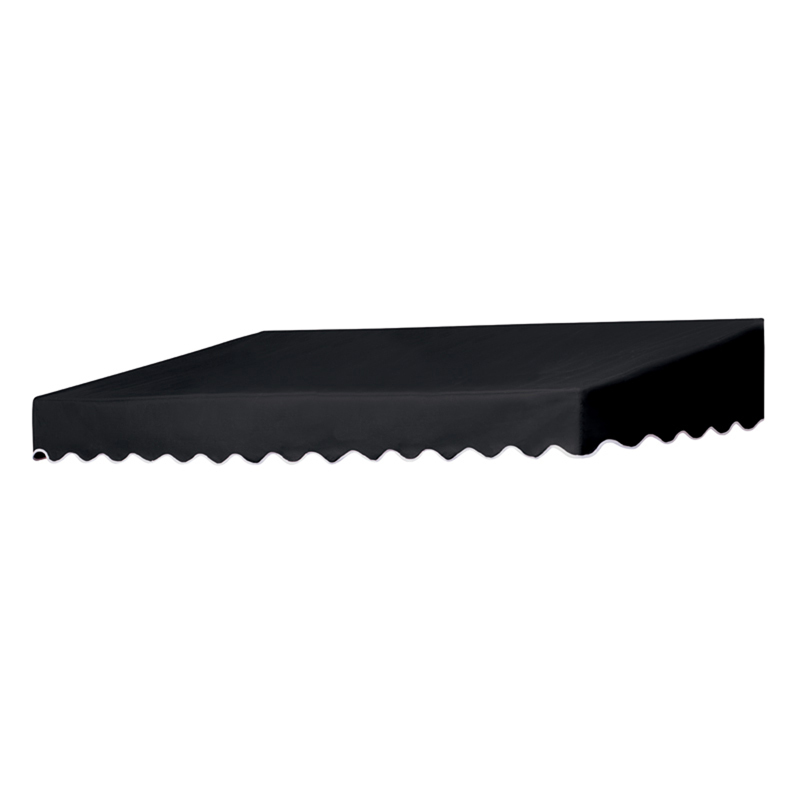 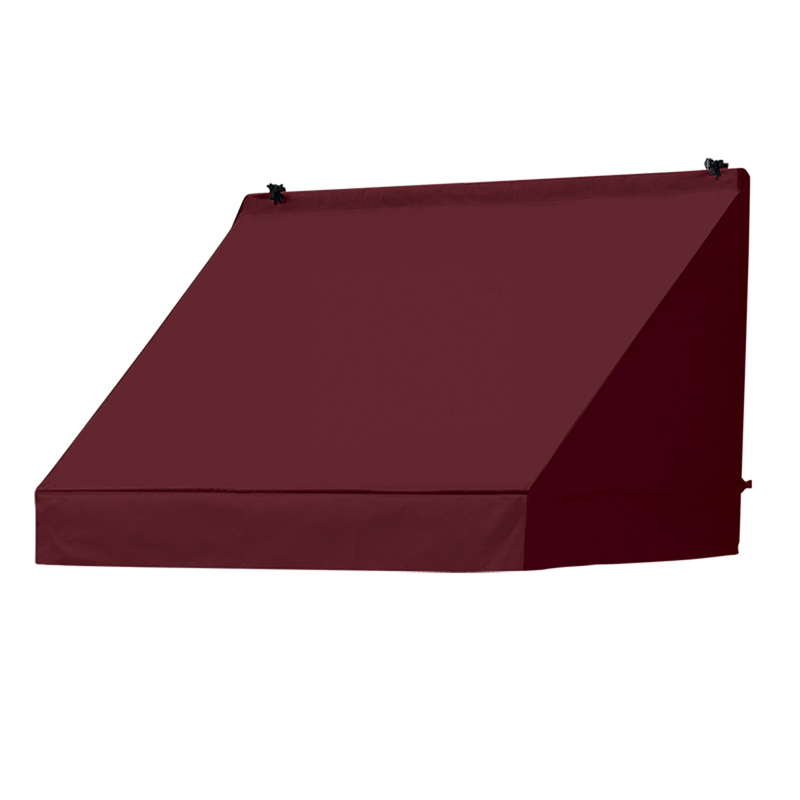 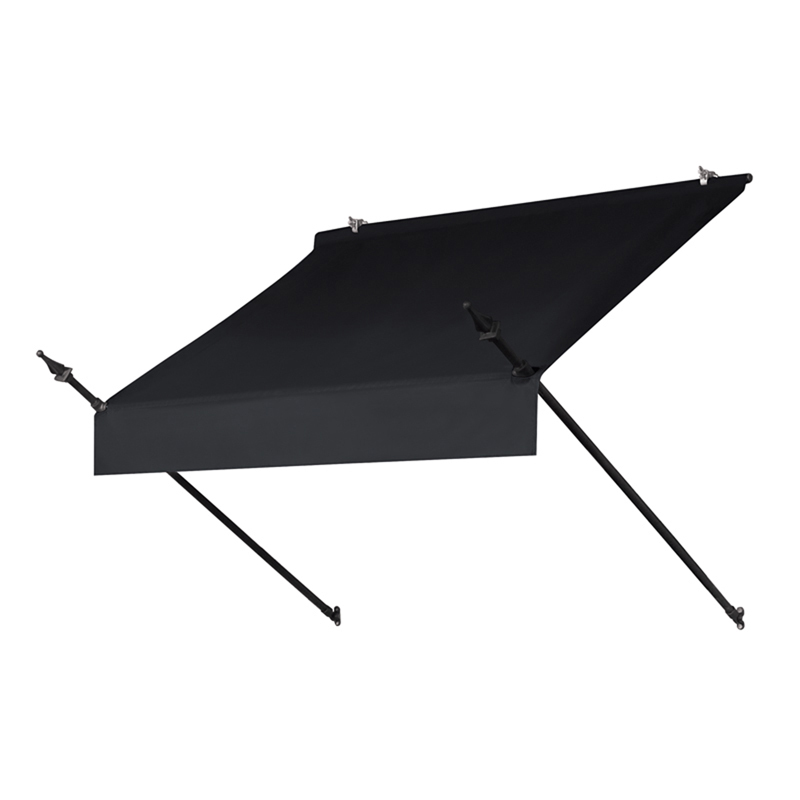 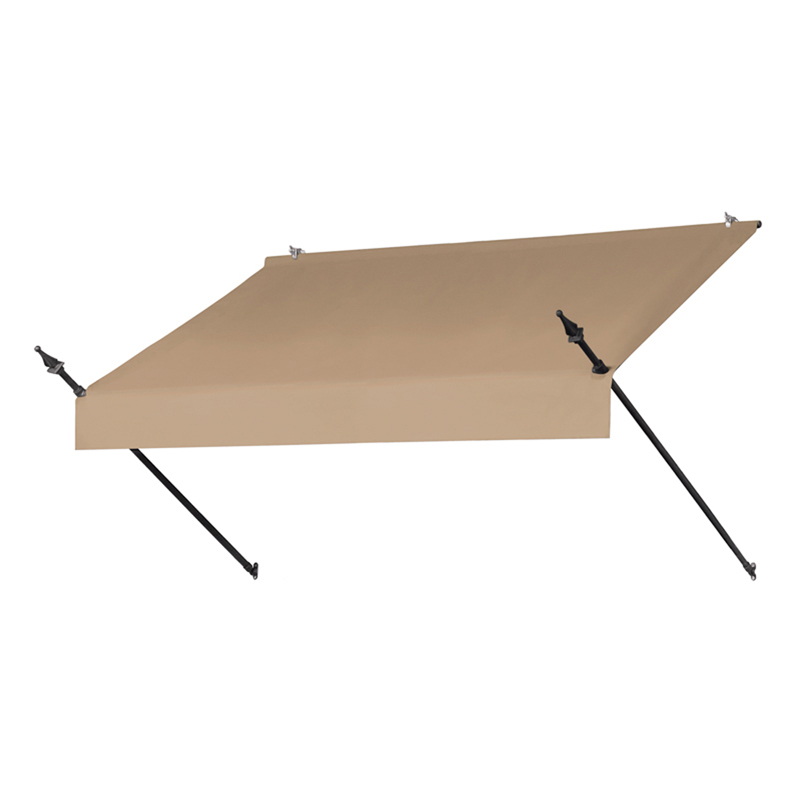 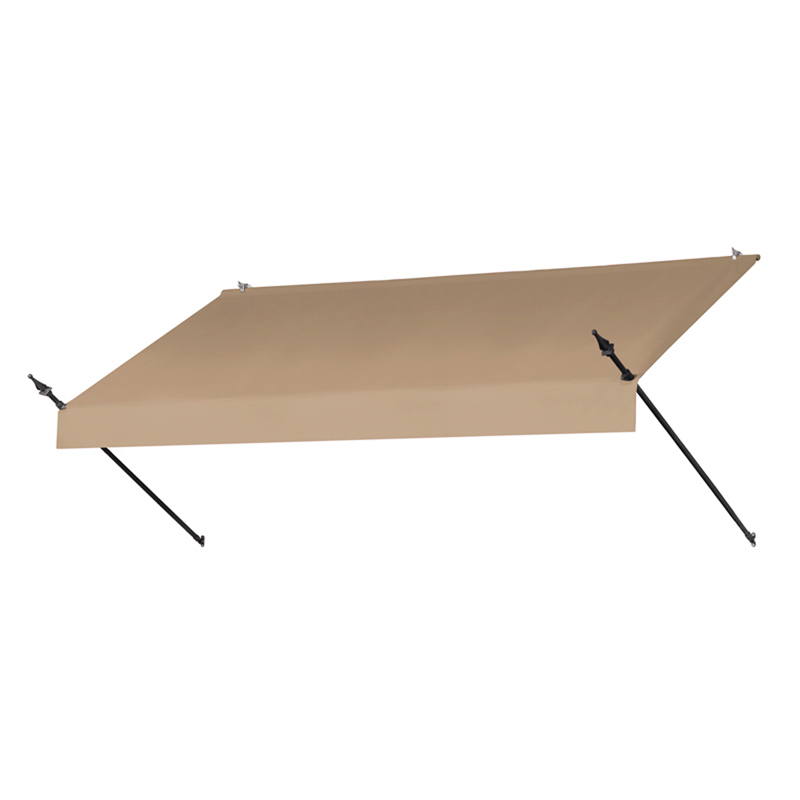 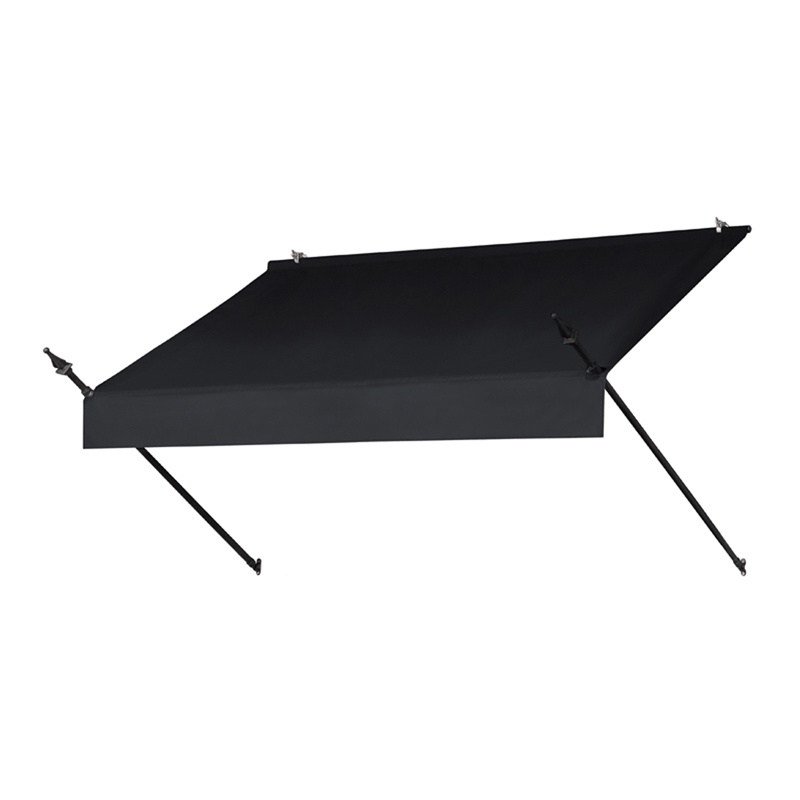 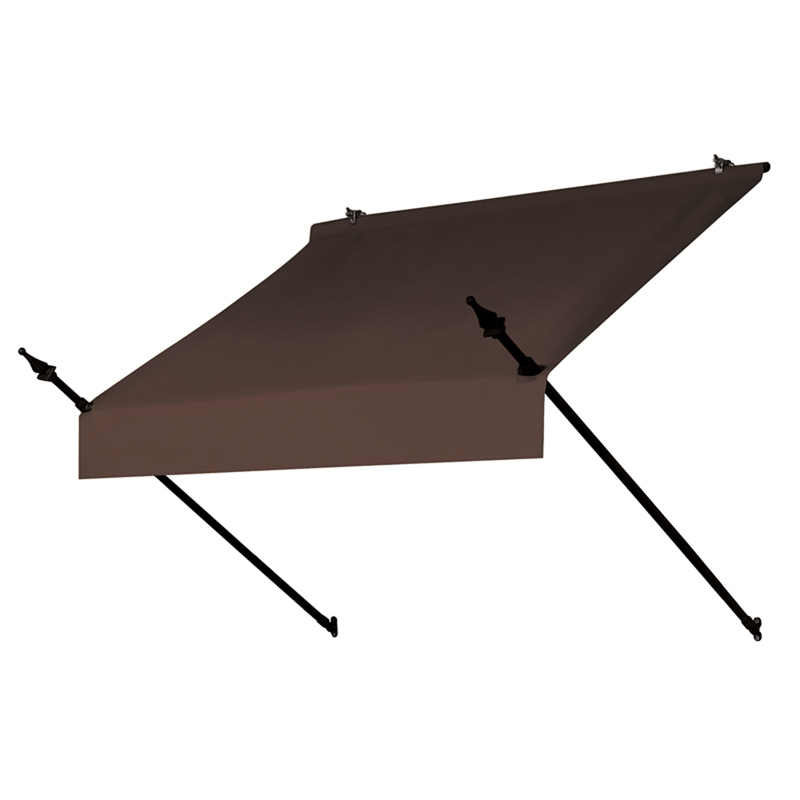 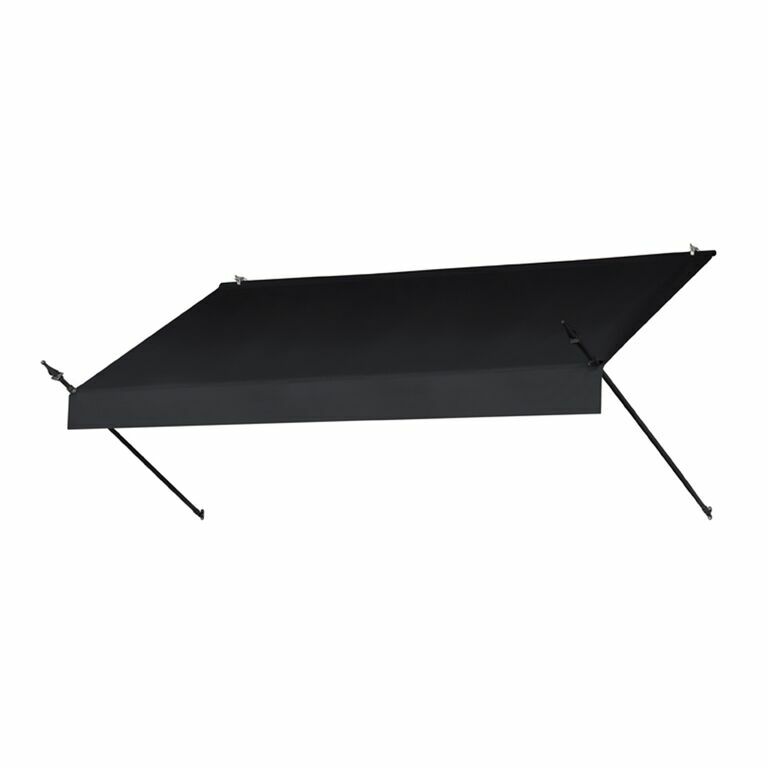 This replacement cover only fits a Designer Awing in a Box� frame and we have 3 sizes available: 4, 6, and 8-foot awnings.